Jo Cox / TwitterMP Jo Cox. 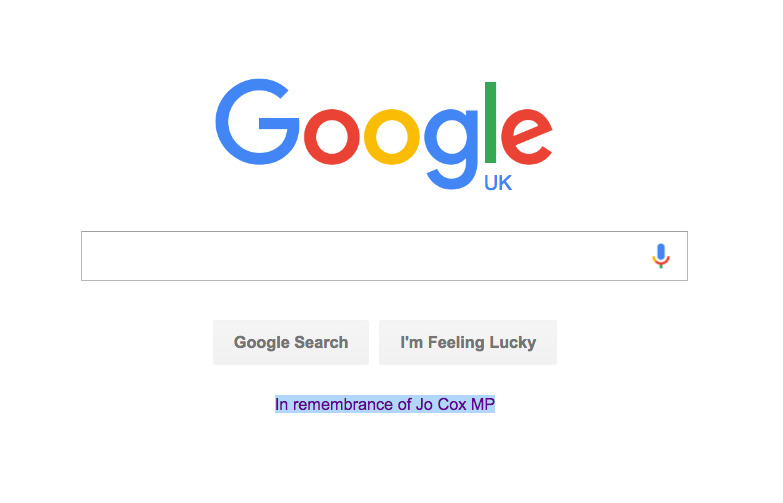 Google has used the UK version of its popular search engine to honour MP Jo Cox on what would have been her 42nd birthday. In the last four days, 37,323 donators have collectively pledged £1,234,578 to Cox’s memorial fund, which was set up by Cox’s friends hours after she died. 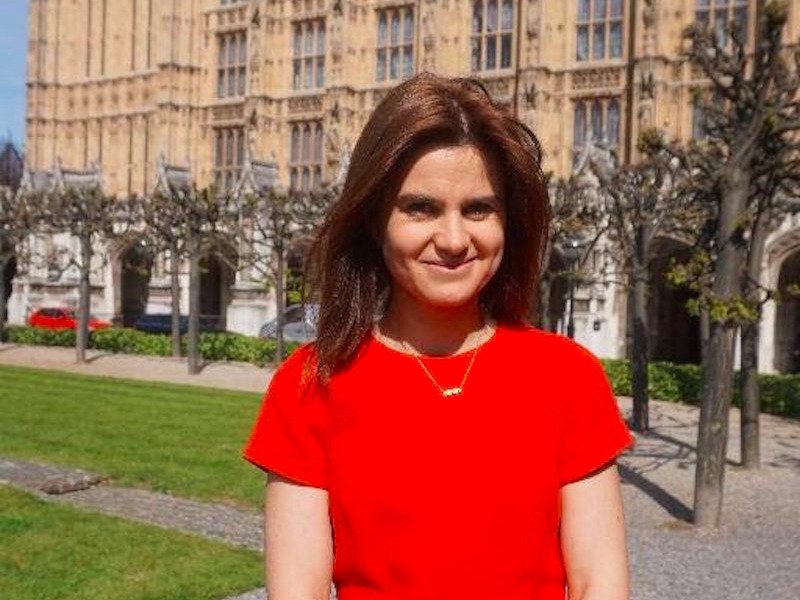 The funding page states that the foundation has been set up to “continue advancing the causes closest to Jo’s heart and to help give her a lasting legacy.” Causes include The Royal Voluntary Service, The White Helmets and HOPE not hate. 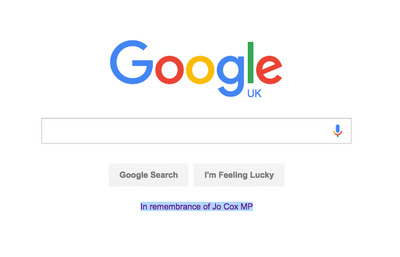 Google has used its front page to pay tribute to other notable figures, including music icon Prince and Beatles star John Lennon.